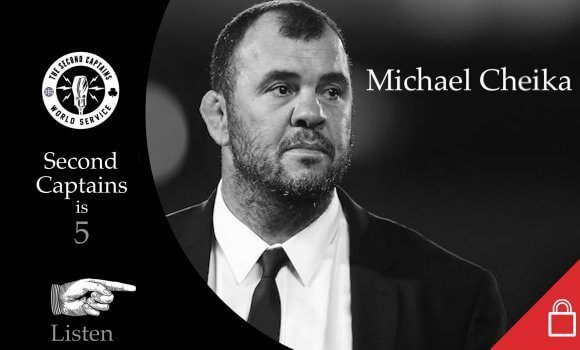 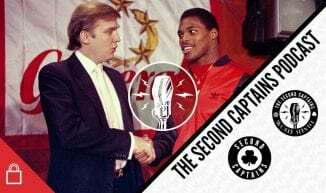 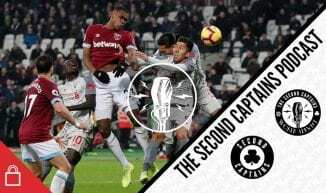 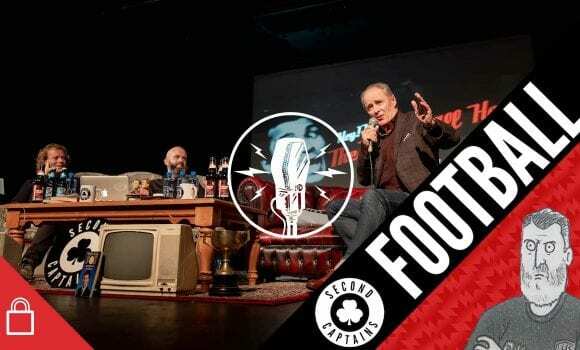 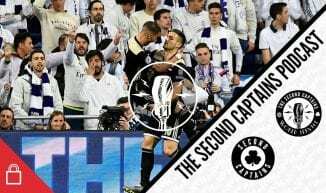 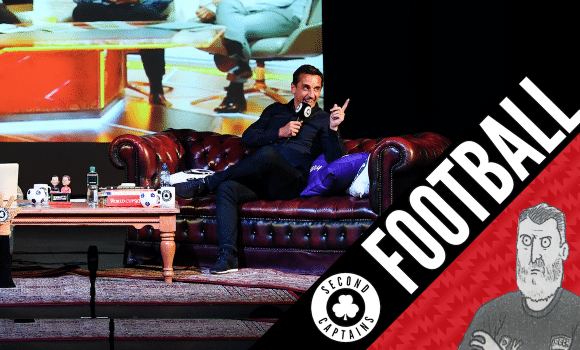 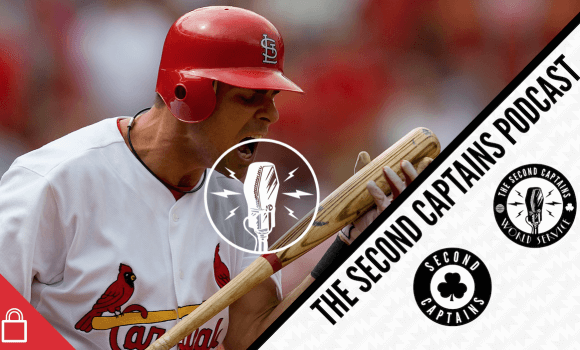 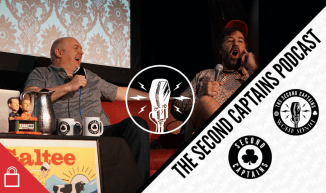 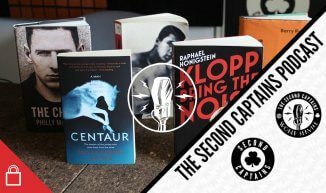 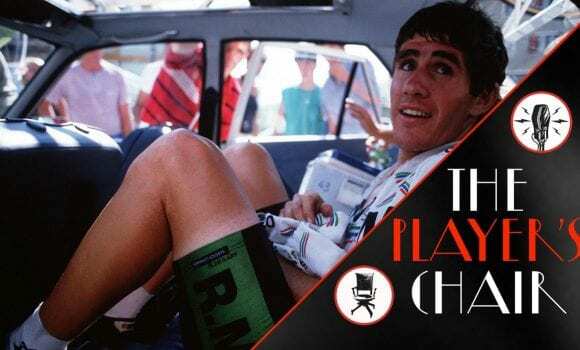 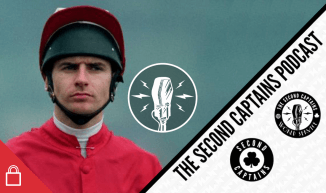 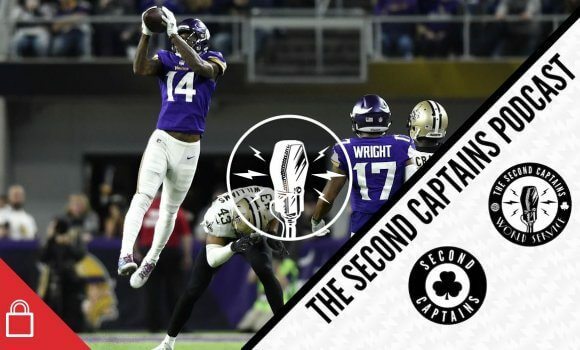 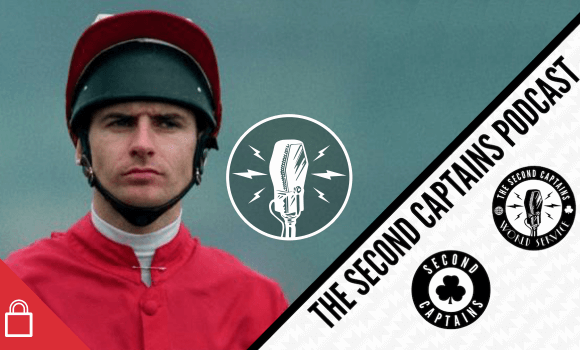 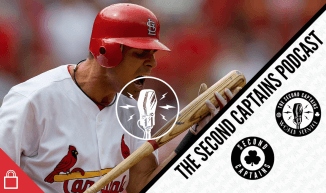 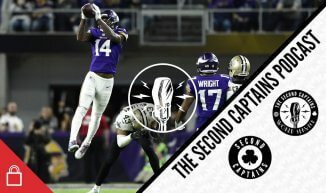 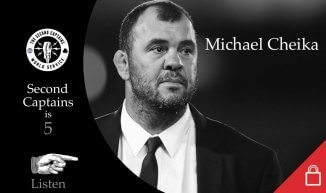 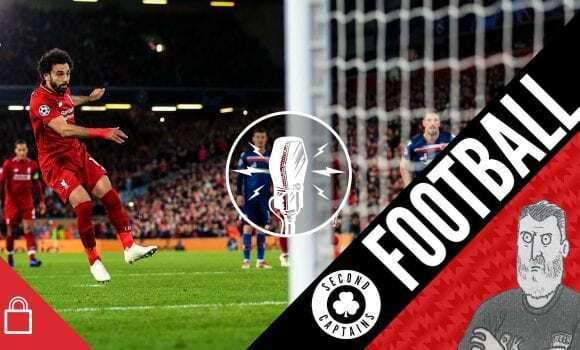 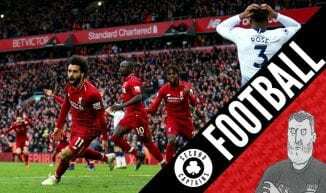 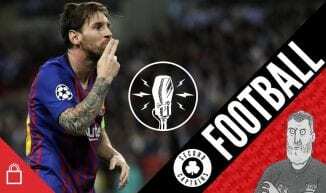 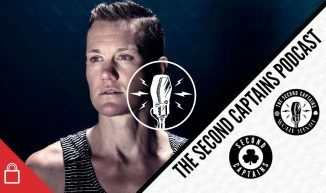 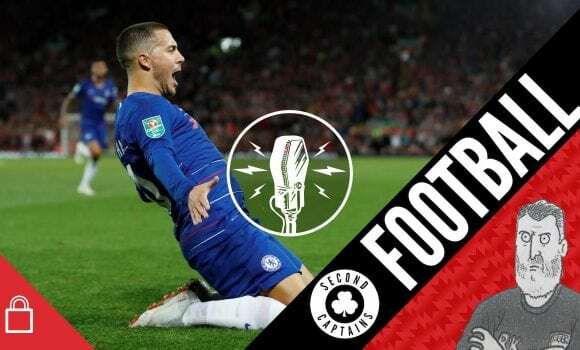 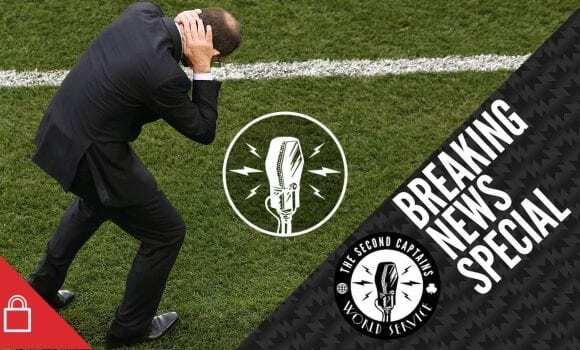 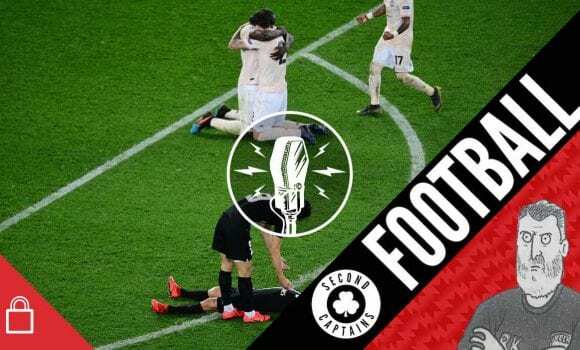 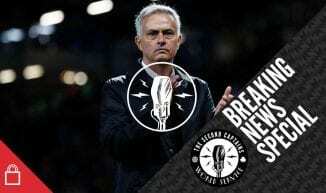 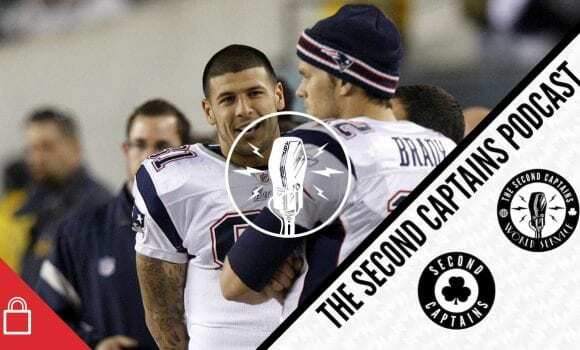 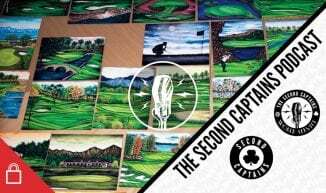 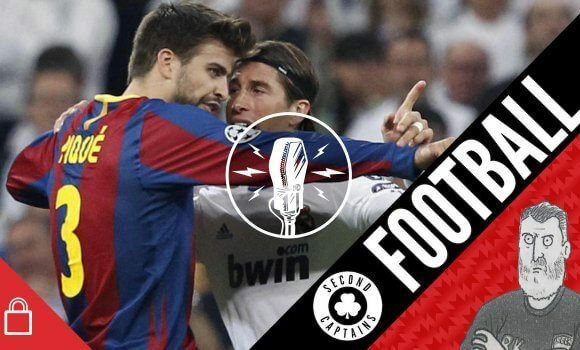 Episode 1343: It’s The Second Captains 2018 Sports Book Of The Year Show!! 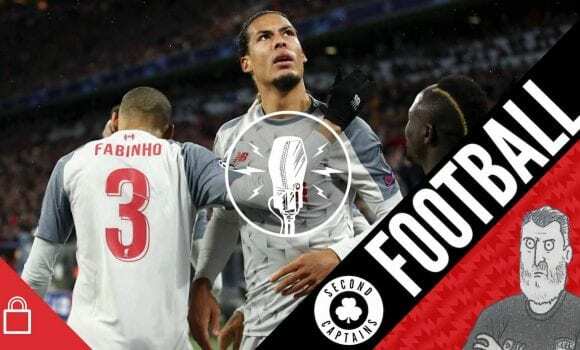 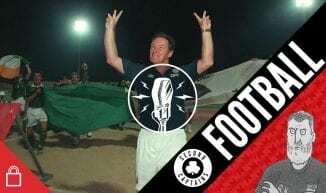 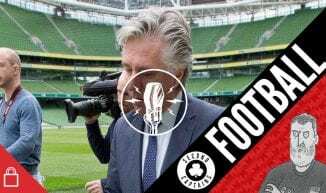 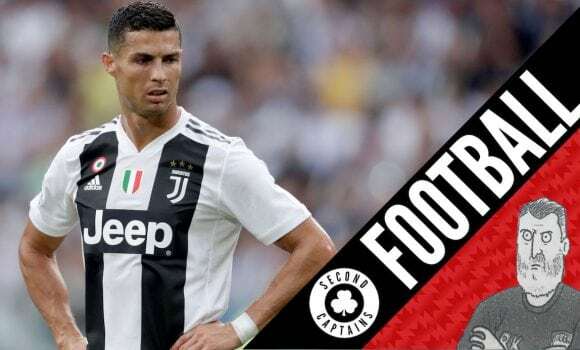 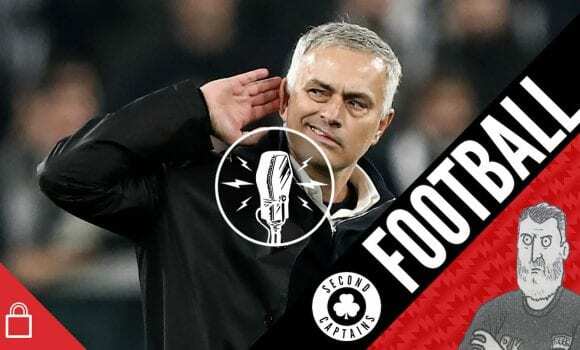 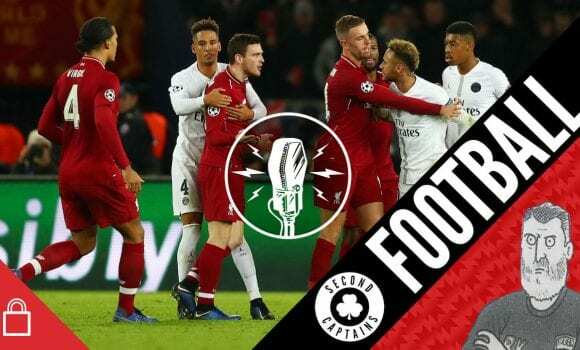 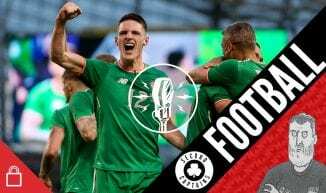 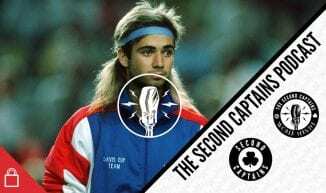 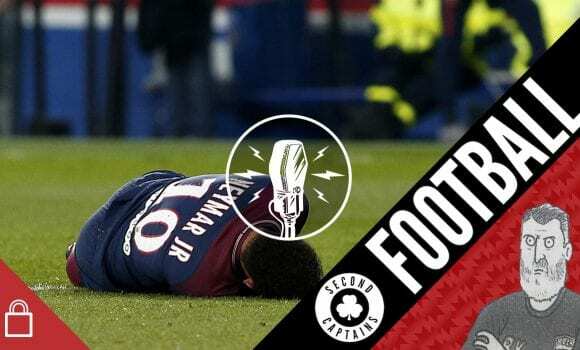 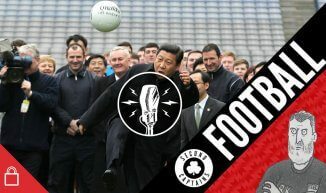 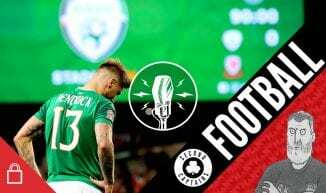 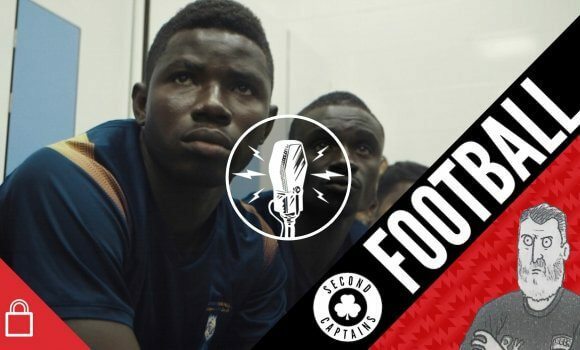 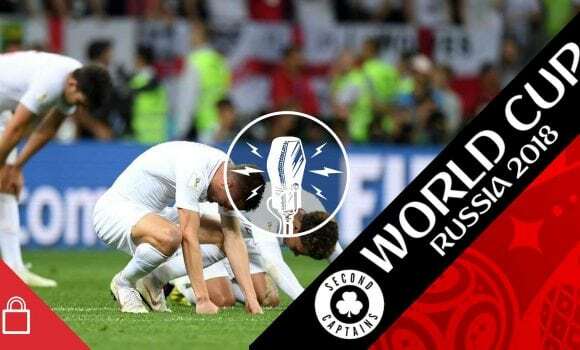 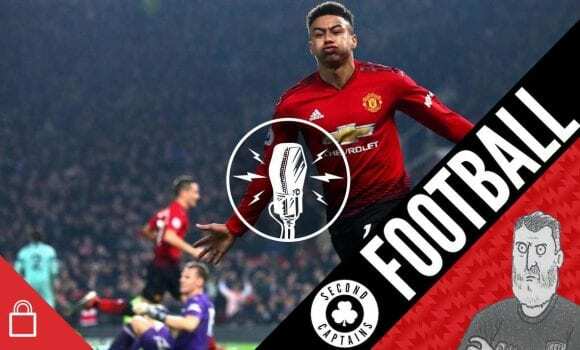 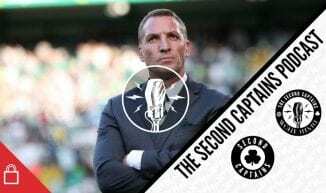 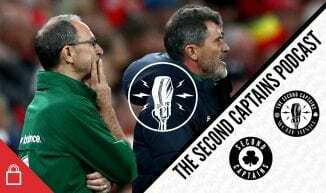 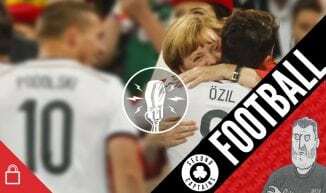 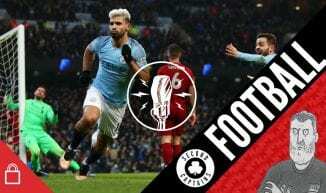 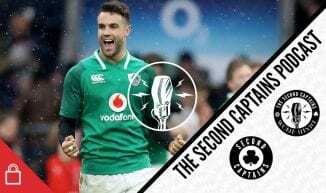 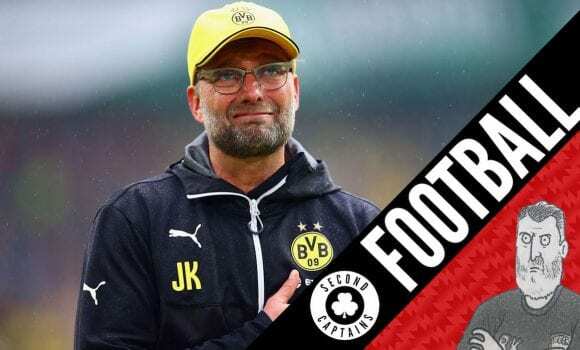 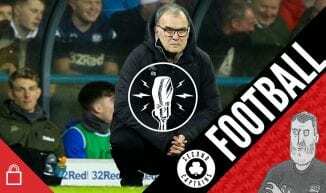 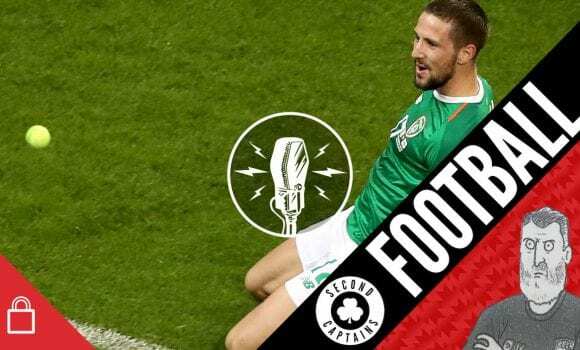 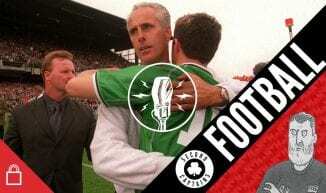 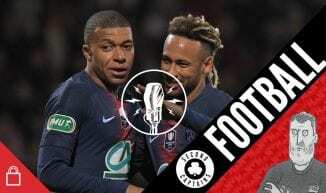 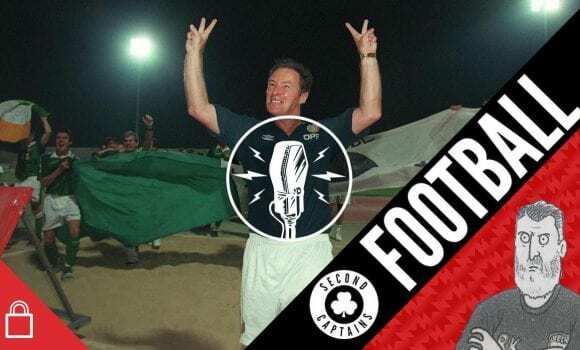 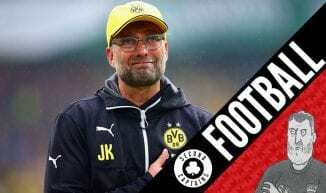 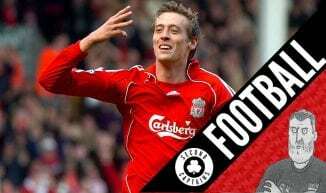 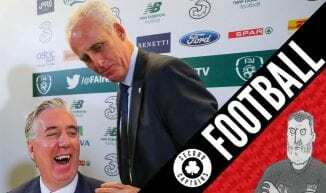 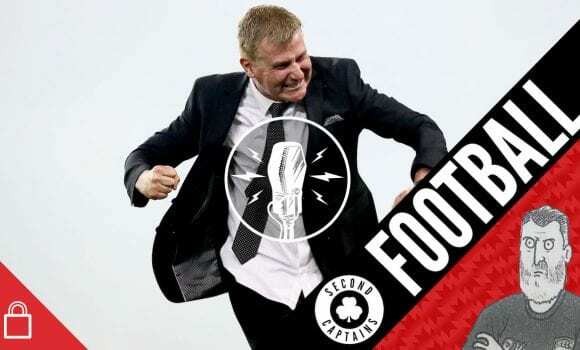 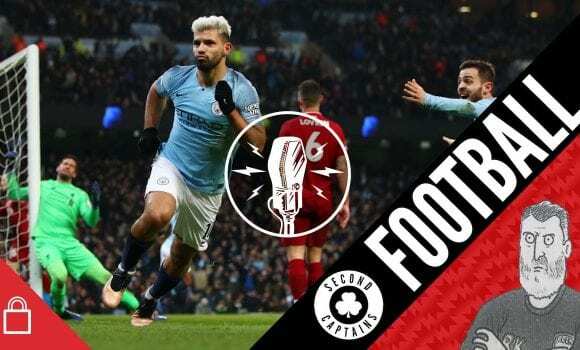 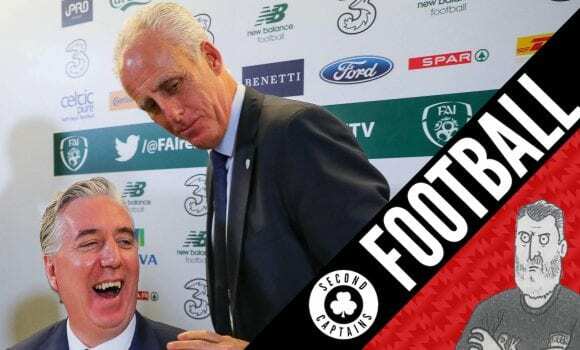 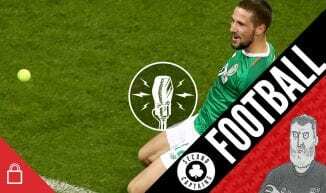 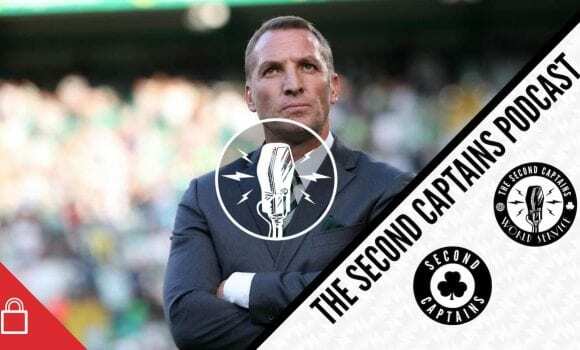 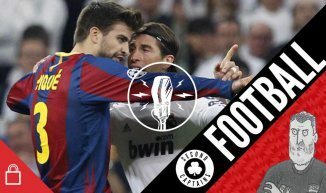 Episode 1327: Hello Optimism – Mick McCarthy, Stephen Kenny, Robbie Keane – This Just Might Be Crazy Enough To Work? 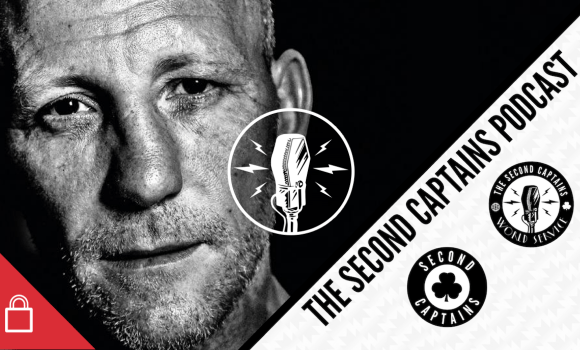 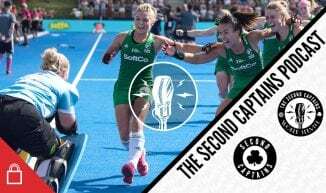 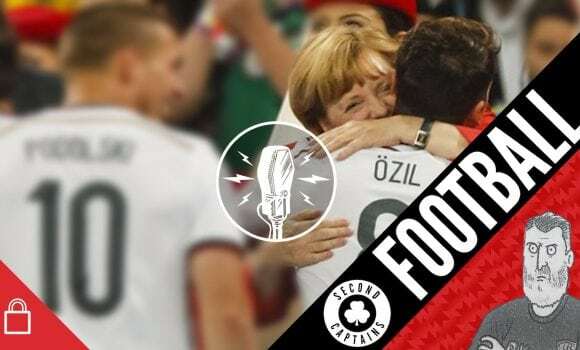 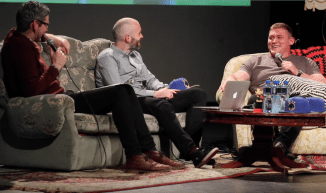 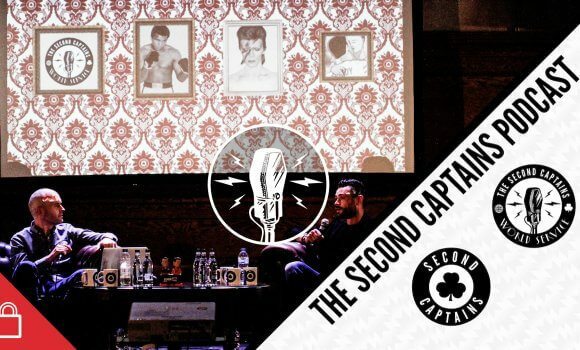 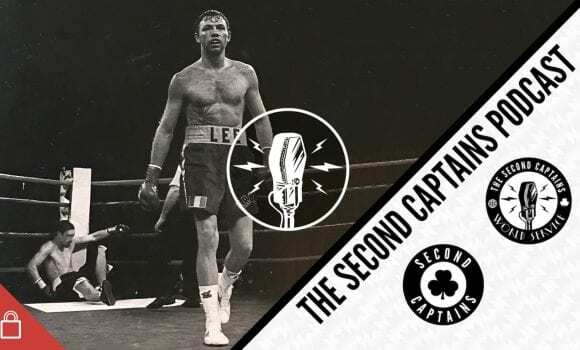 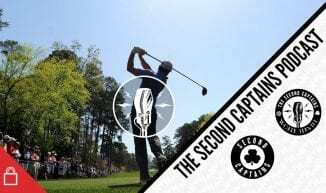 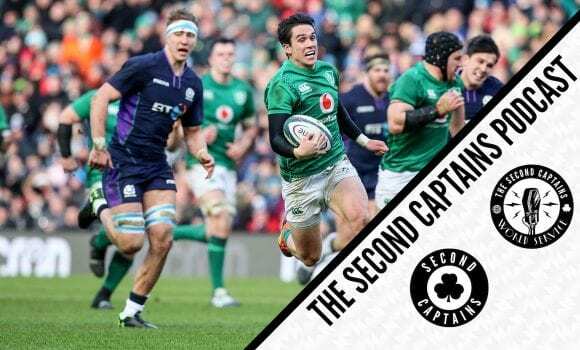 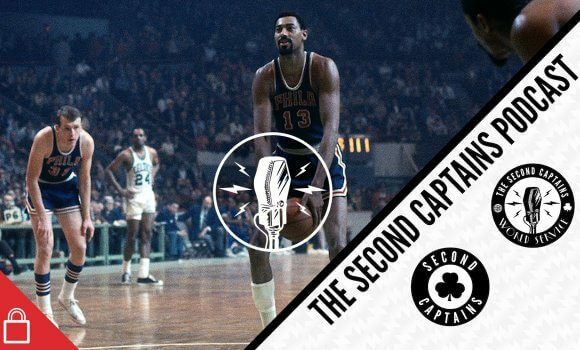 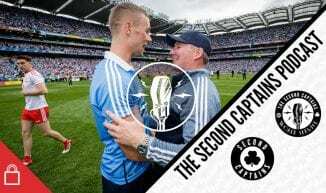 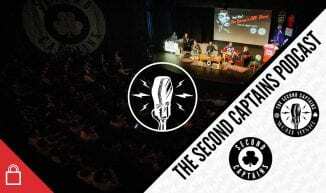 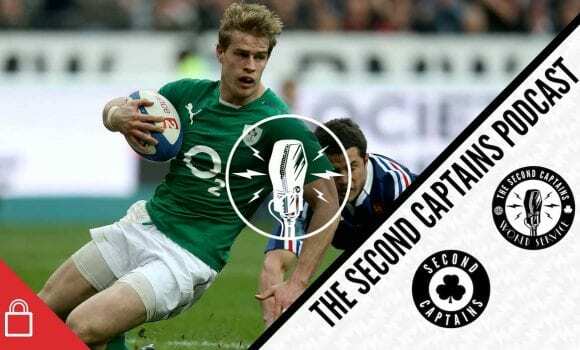 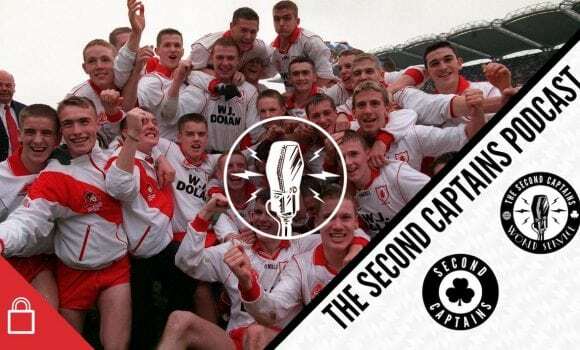 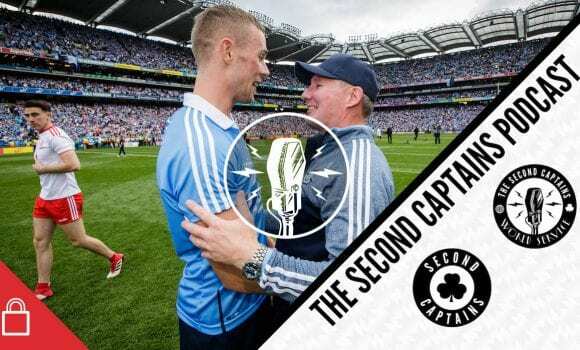 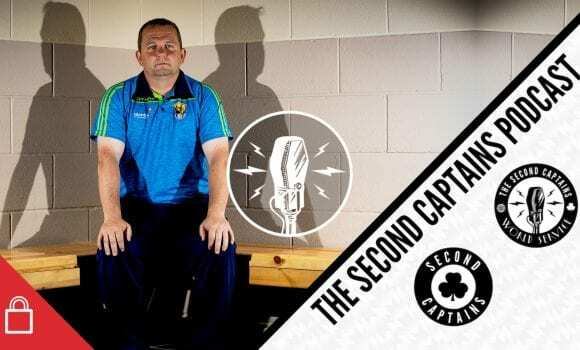 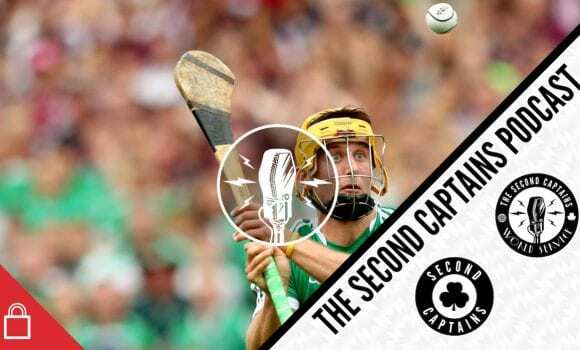 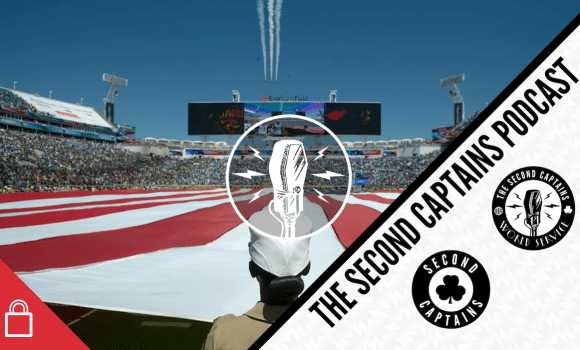 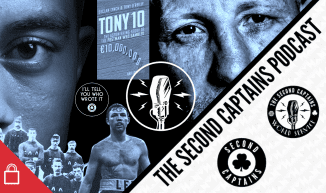 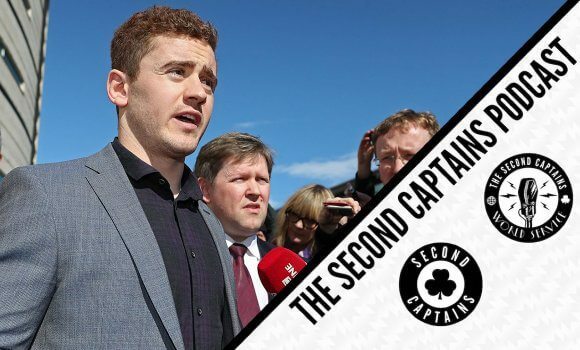 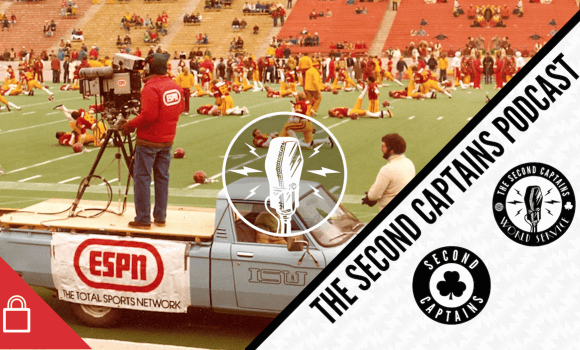 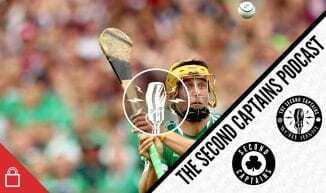 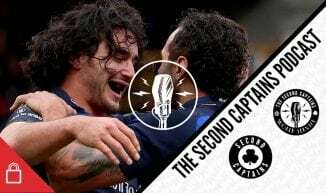 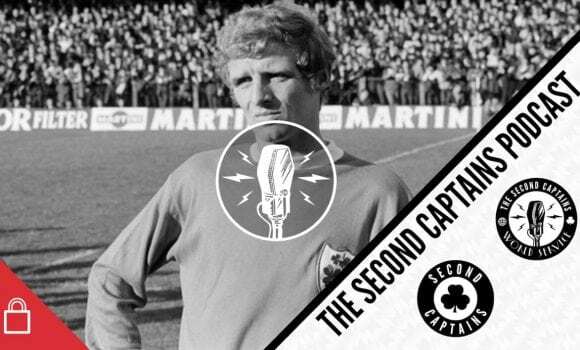 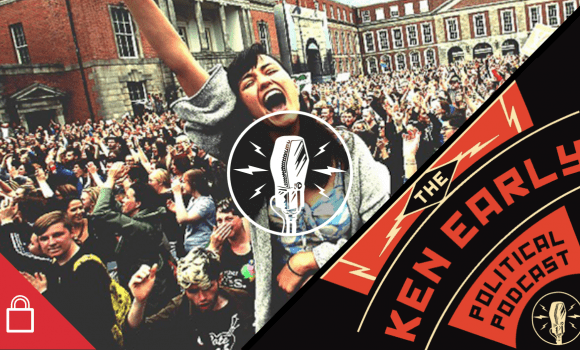 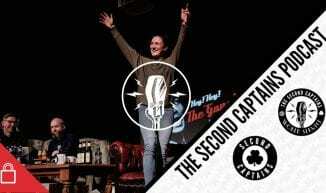 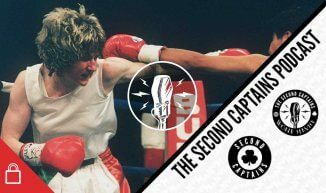 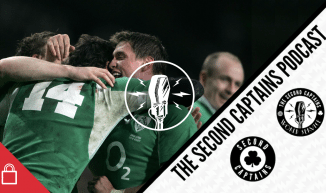 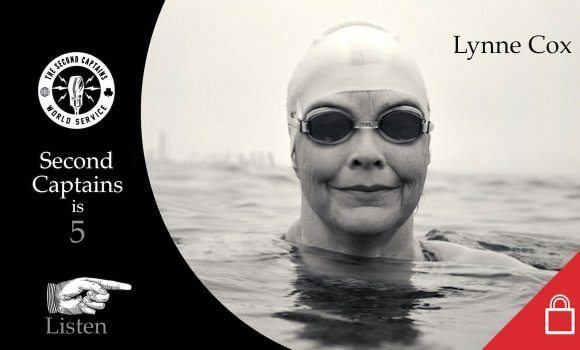 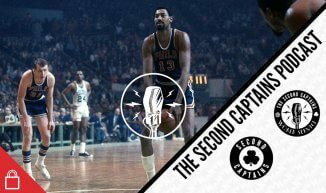 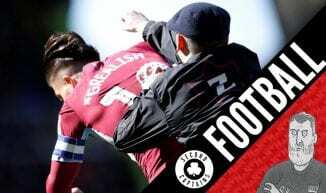 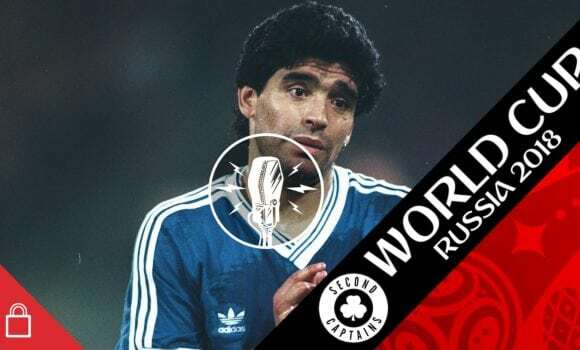 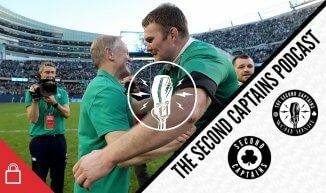 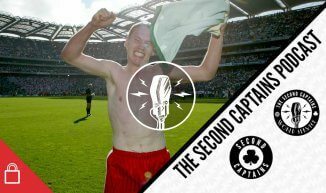 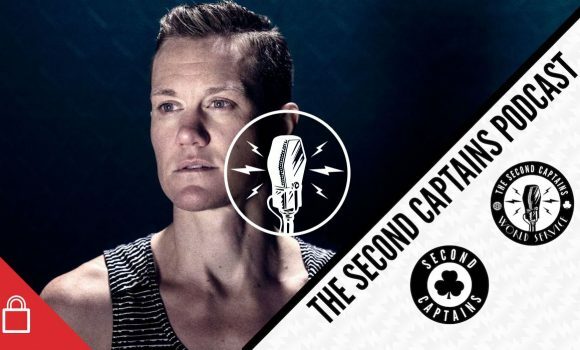 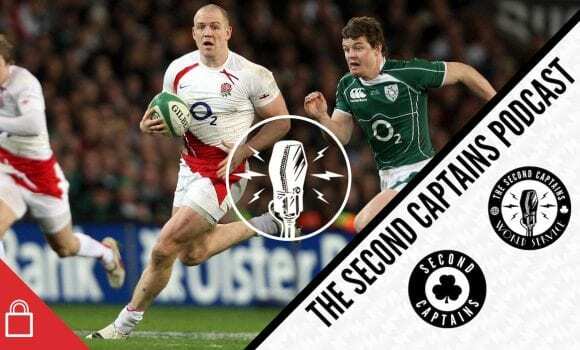 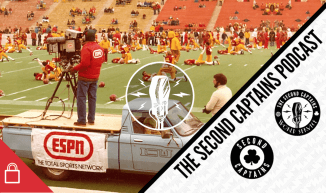 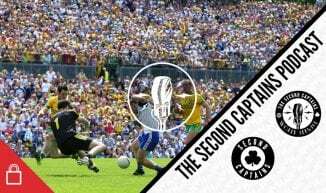 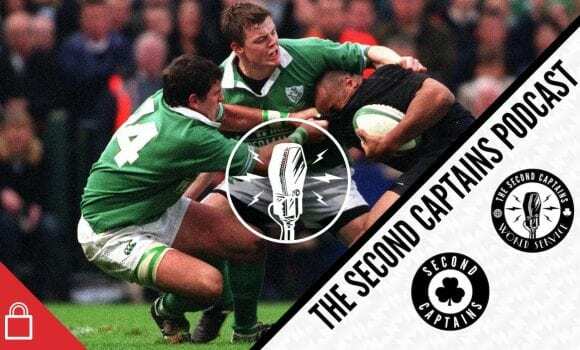 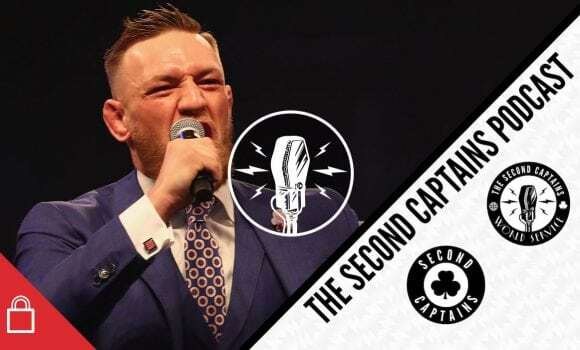 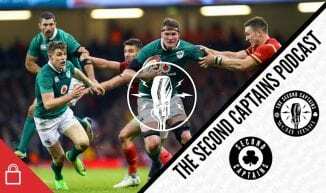 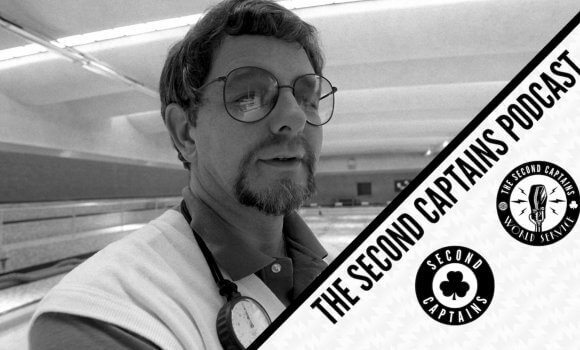 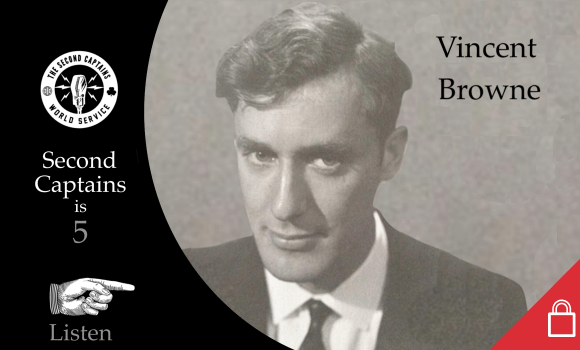 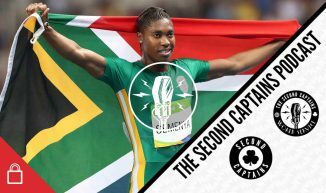 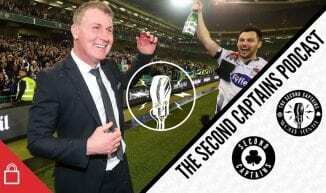 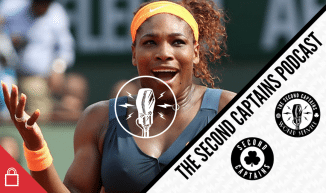 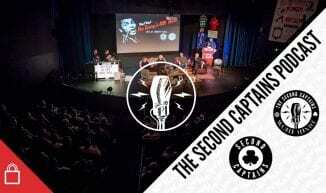 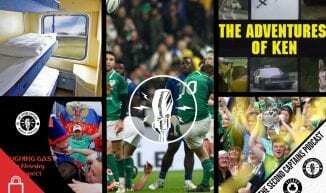 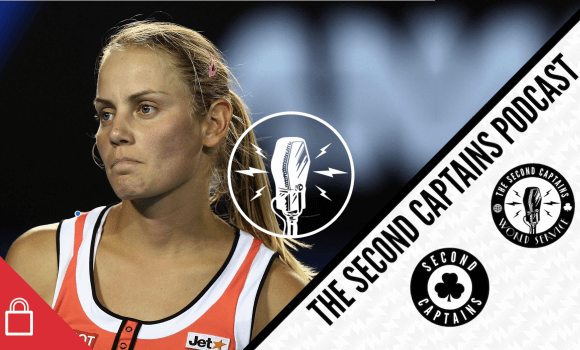 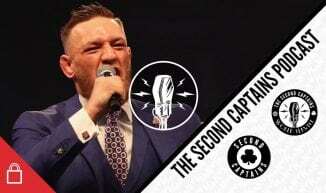 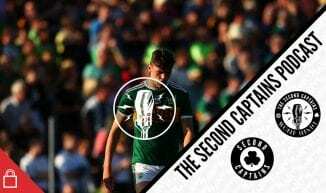 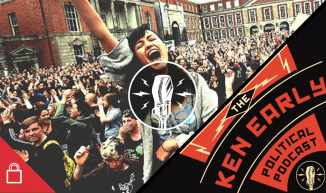 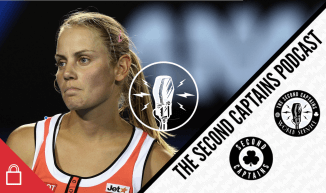 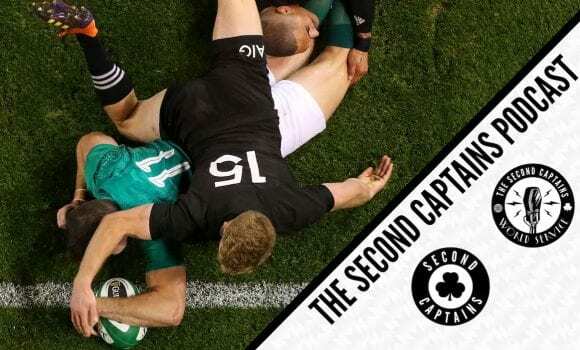 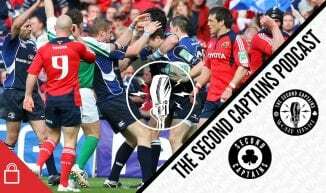 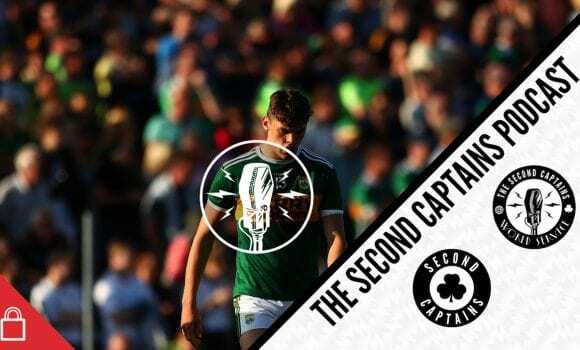 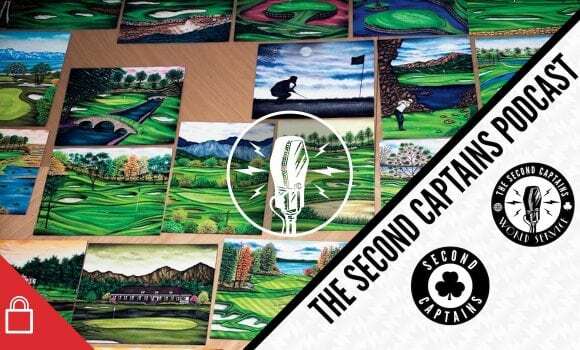 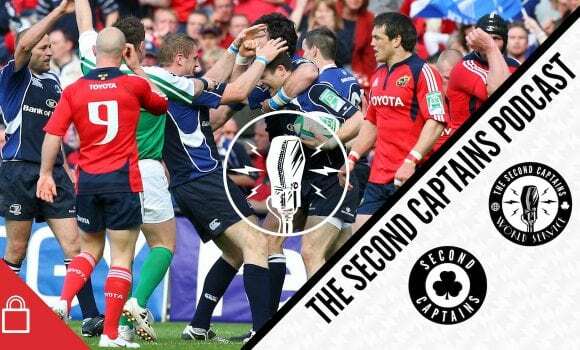 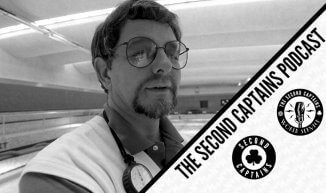 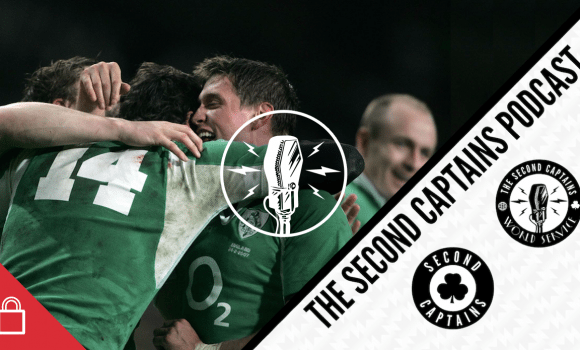 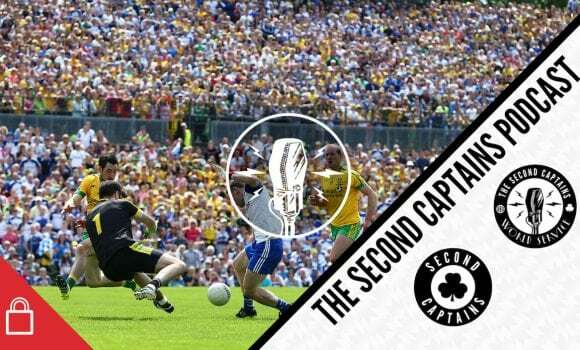 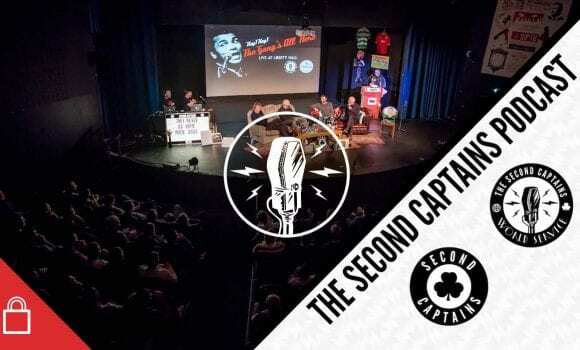 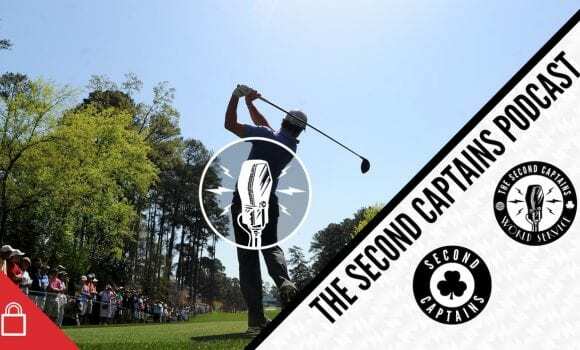 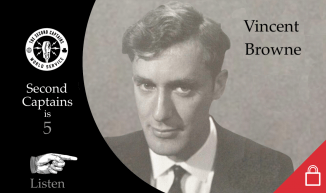 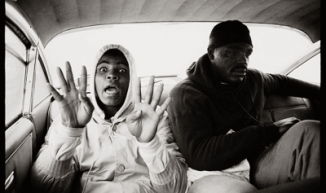 A subscription gains you access to the Second Captains World Service archives. 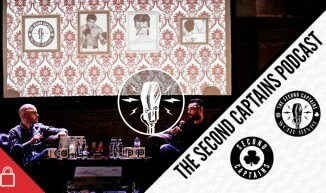 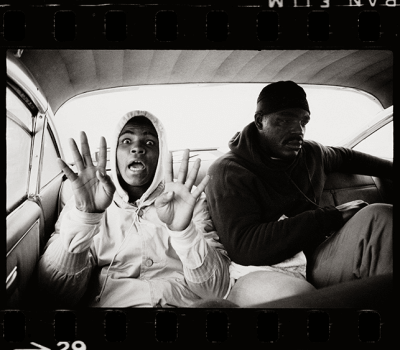 Here’s a selection of some of the best shows we’ve done.